"To all who coordinated today's event - GREAT JOB!!! So glad we made it this year and we will be back!!! Well done. J"
“Fabulous job! Way to go! 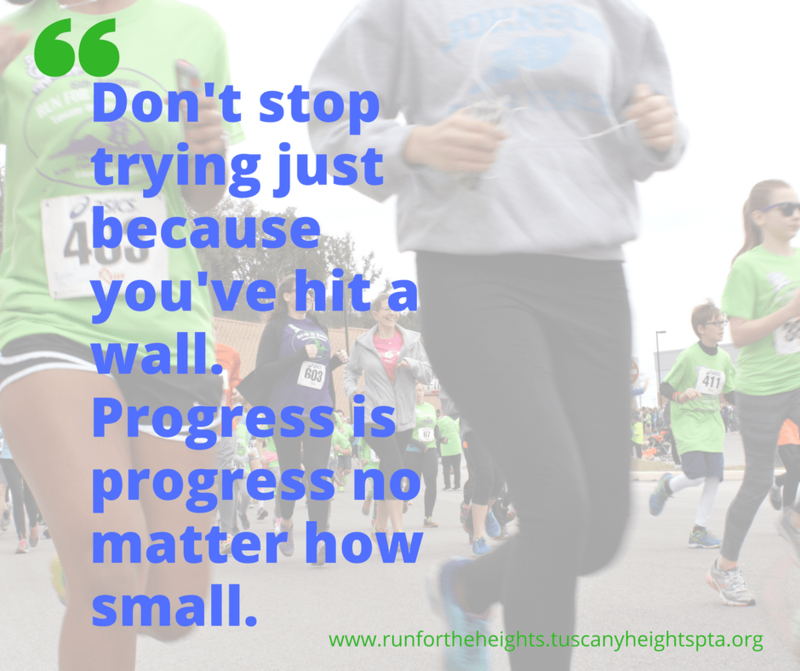 Run for the Heights was well done from start to finish. What a fun day for families! Thank you Tuscany Heights! "We've participated in Run for the Heights every year and it keeps getting better and better. This year, my whole family participated in the 5K. It was great to see so many families out there running and walking together. What a great event to help us stay focused on our health!" "Wow, what a fantastic event! I've run in countless races and I promise you I've never done a 5K with this amount of pre and post race activity. I highly recommend supporting this event. It's a great way to support our wonderful Tuscany Heights PTA. Well done to the organizers and all of the volunteers. That was a super challenging course and we loved having all of the support out there cheering us on. And holy smokes, this race is certainly attracting some fast runners! I couldn't believe some of the times announced during awards! Great event, great community." Please email feedback, questions, or concerns regarding this website to the Run for the Heights committee.